Jingle bells, Jingle bells, Jingle all the way ~~~~ When you heard this song, that’s right, the Christmas is coming to your town. 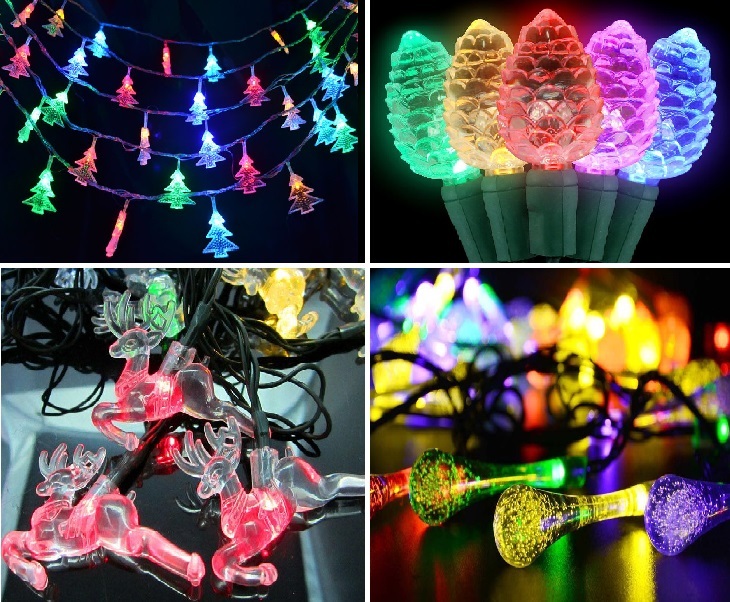 Christmas lights and garlands are essential as both can make this big day come alive. But this year, do try a few unexpected ideas to trim the most incredible Christmas tree that your family has ever seen. 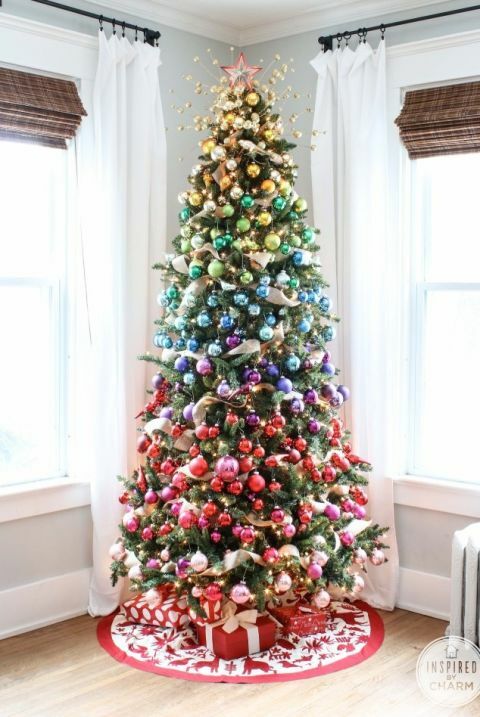 Layering the Christmas tree by different color balls. The color balls can bring your Christmas tree come alive and telling your family members that the big day is coming soon. 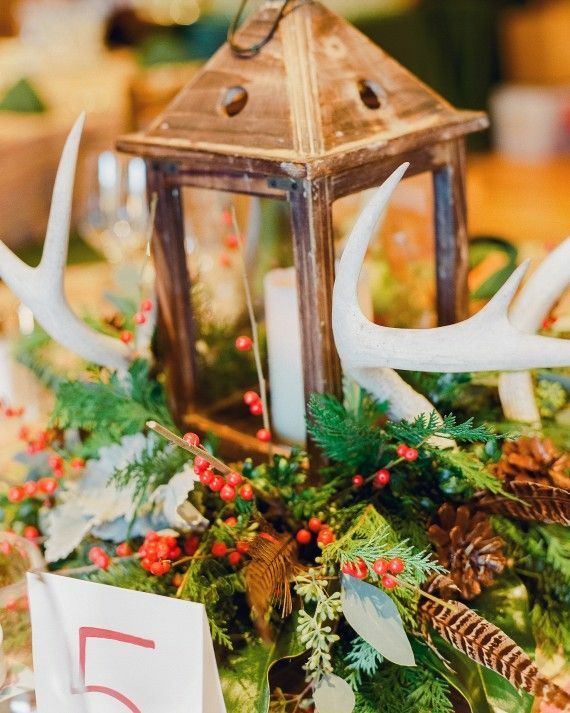 Antlers and berries are a fun way to let your kids know that the most excited day is coming. 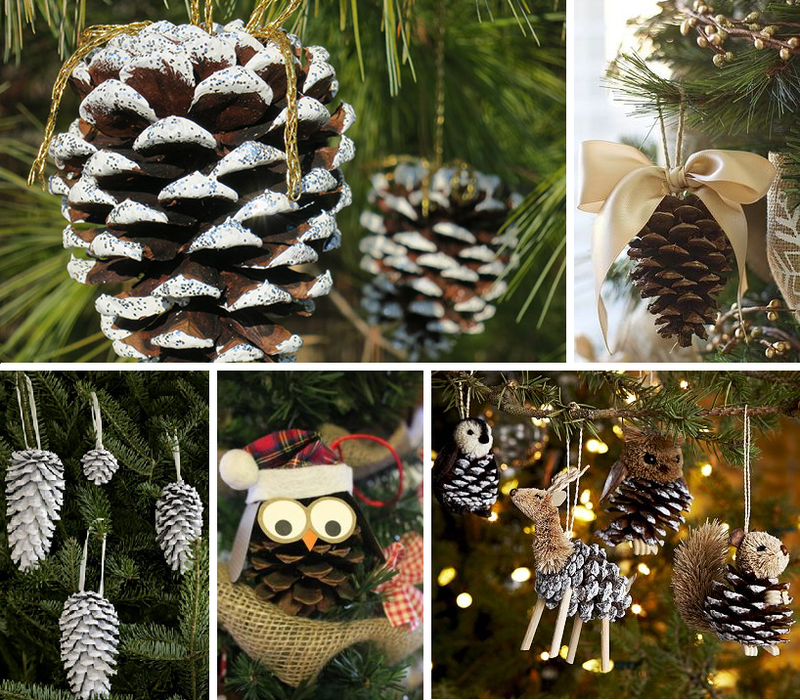 Pinecone ornaments are beautiful and easy to make, you can even add some flash and glitter on it. 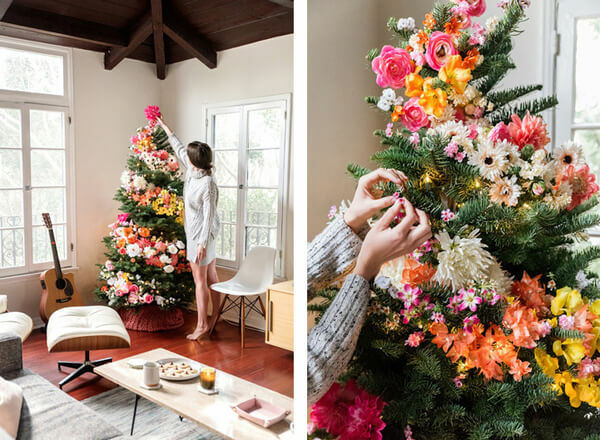 A floral Christmas tree is an unexpected but lovely spin on traditional winter decor. Cut silk flower stems down to two or three inches and stick ’em right on the tree. 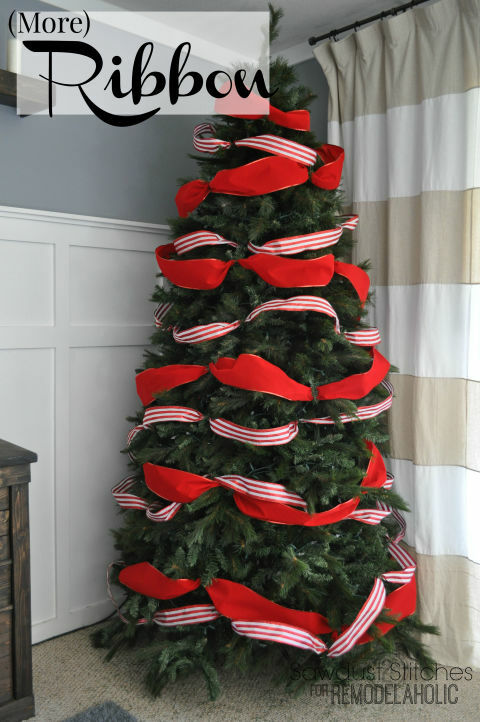 Take inspiration from the traditional holiday candy when crafting your tree’s skirt. What’s better than the string lights? The fancy string lights can bright up your Christmas tree and it can show the way to Santa as well. There is no such thing as too much ribbon, especially when it’s got read and white stripes. If you out of budget and you don’t really want use the ornaments from last year, ribbon is definitely a good choice for you. 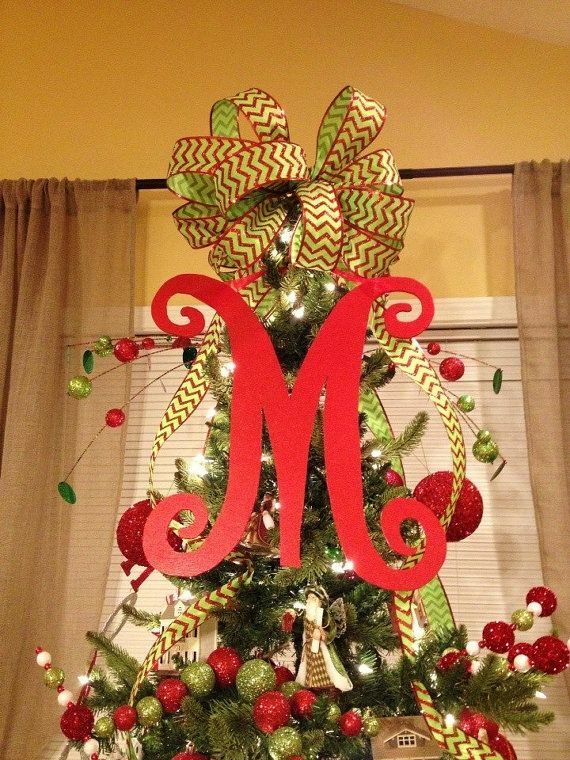 Place a sparkly letter at the top of your tree to proudly display your family initial. Foam board gives these stars some serious staying power. 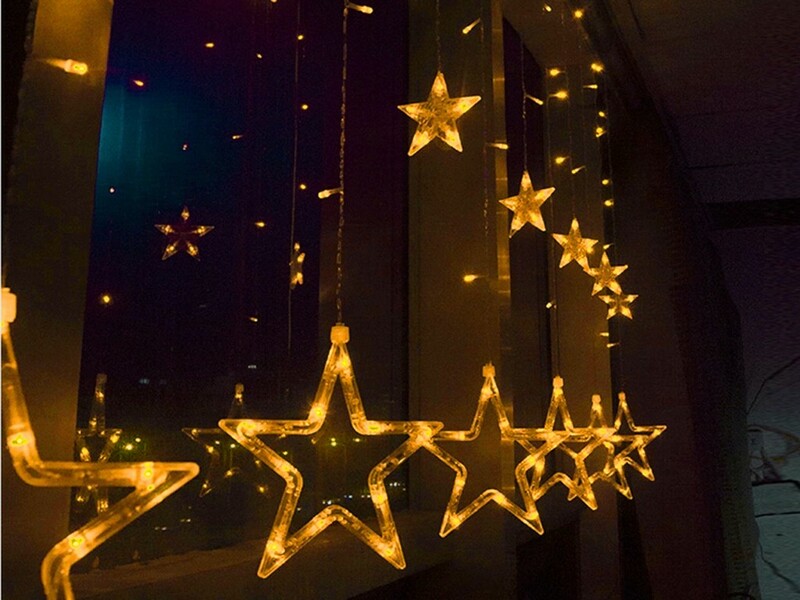 Add gold spray paint to really make ’em twinkle. 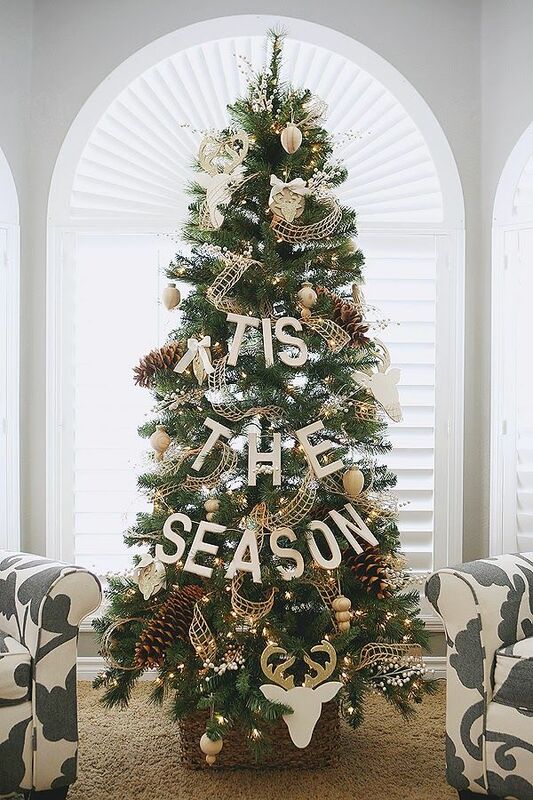 Turn everyday gold tinsel into a glittery Christmas message. Bonus point for fir needles that don’t require cleanup. 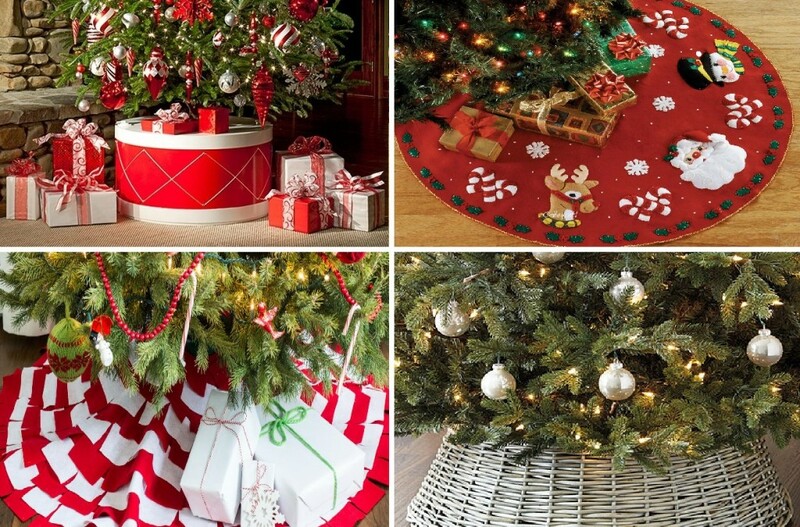 The big day is coming soon, if you don’t have any ideas on your Christmas tree, the above are the the great tips for you. Make a gorgeous Christmas tree to welcome the Christmas Day!